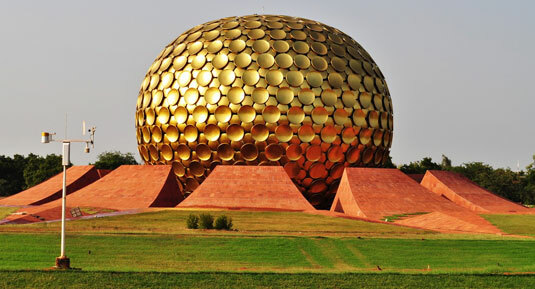 South India has a diverse landscape, varied wildlife, beautiful beaches, delicious cuisine and magnificent temples. The place attracts a large number of tourists from different parts of the world every year. South India comprises several Indian states which makes the culture a lively and diverse one. 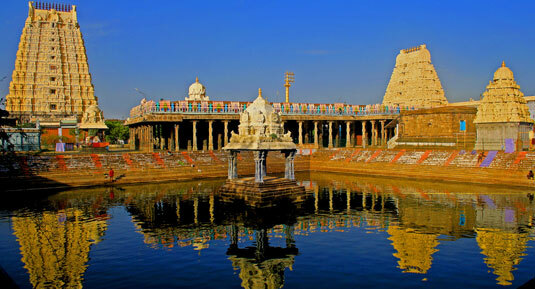 Our South India Tour Packages gives you the chance to explore this beautiful land. 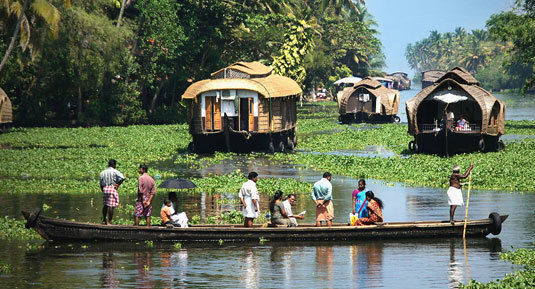 God’s own country, Kerala is known for its natural beauty and elegant monuments. 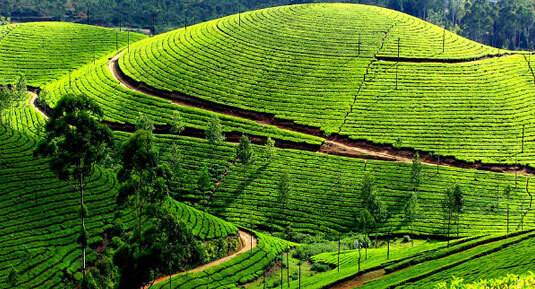 You will visit Kovalam, Cochin, Alleppey, Thekkedy and Munnar during the tour. You will also visit the marvellous temples of Tamil Nadu and the popular tourist destinations such as Ooty, Mysore and Mumbai. If you had wanted to visit South India but couldn’t because of some reason, then this is your chance to do so. 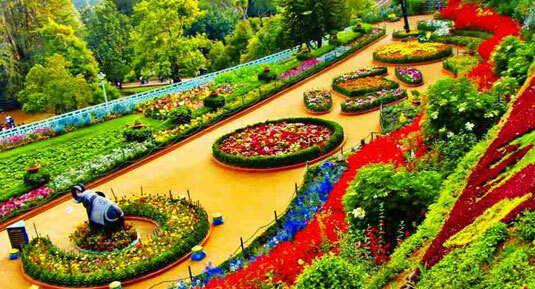 The Colourful India Holidays offer the best South India Tour Packages. You can give us a call anytime if you want any detail regarding the packages. 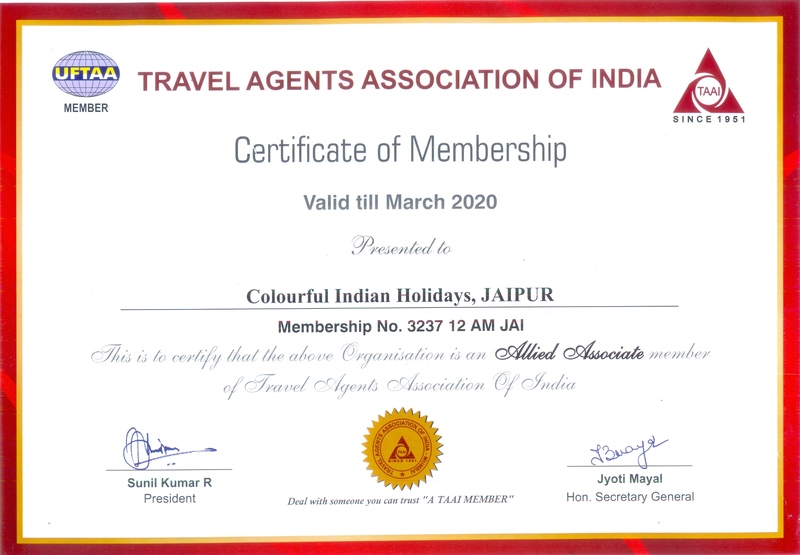 We hope that you enjoy a memorable tour to South India. Cochin - Munnar - Thekkedy - Alleppey - Kovalam. 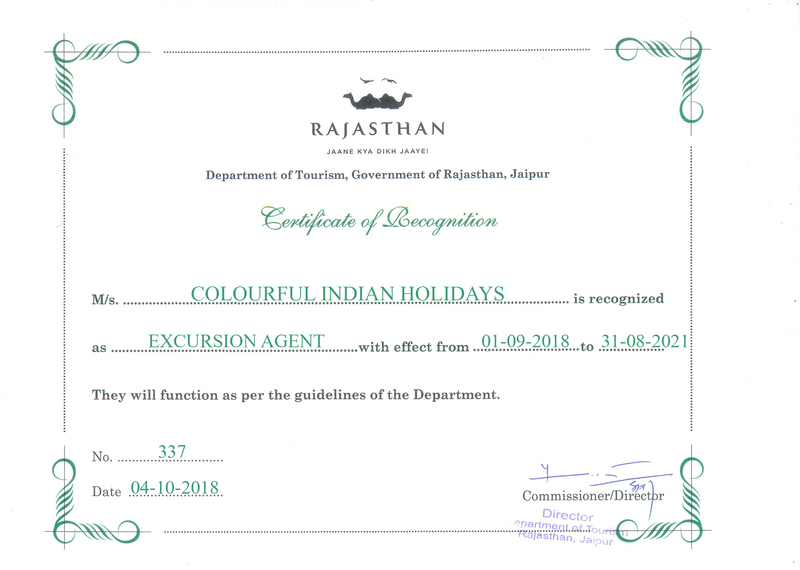 Chennai – Mahabalipuram – Pondicherry - Thanjavur – Trichy – Madurai – Kanyakumari – Kovalam. 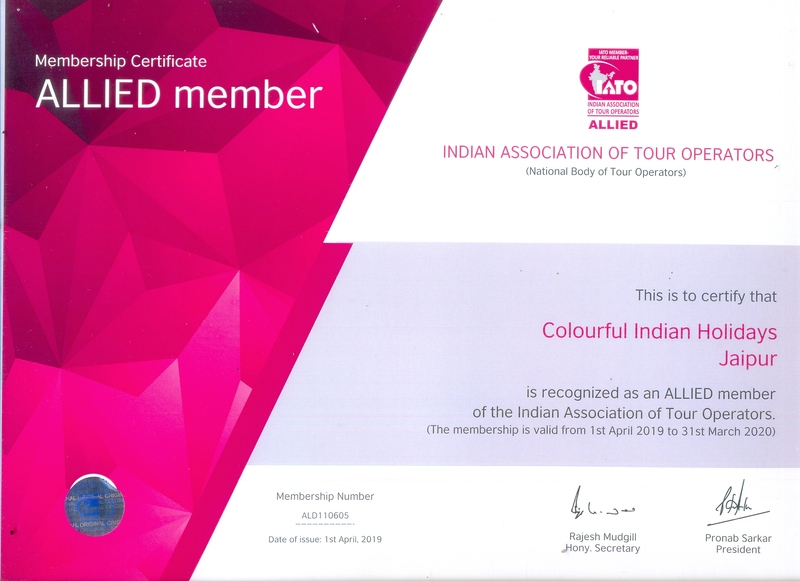 Chennai – Mahabalipuram – Thanjavur - Madurai – Thekkady – Kumarkom – Cochin – Alleppey - Varkala and Cochin. Chennai – Mahabalipuram – Kanchipuram – Bangalore – Mysore - Mudumalai - Ooty – Coonoor – Cochin ..